PPL token aims to form a decentralized collaborative community that thrives together with the token and ascertain the development of various projects that uses “PPL token”. The community will be managed by equal participation of all PPL token holders and will strive forward for multiple project developments open for all community members. Such project developments in the interest of the community are open for development to any / all participants. Project development funds will be provided from ICO collected funds. Any number of community members can form a group and discuss their project in the forum and avail the community funds through voting. Such a group can utilize the funds for conducting product crowdsale and project development. Projects will utilize Peoples Token (PPL) and help in token liquidity and community token holders to be a part of the project and its services. Peoples forum is already online which is accessible to all participants and PPL community members. We are still working on the development of the forum updates and new features. The team also plans to release a future wallet dedicated to PPL token with integrated internal exchange pairs. The initial version of Peoples forum has been published and can be accessed by community members. Members can sign up, create their profile and participate in the crowdsale. Forum consist of different categories which will be updated as per necessary as the community grows. The forum is under beta development and will be further optimized for ease of access by community forum members. The forum is mainly targeted to organize polling for community funded projects. The community together decides whether to support a project or not after proposal so that it can avail a part of the reserved ICO funds for the project. This will be achieved through community voting for or against a project. Voting members will only include those members who have taken part in the ICO. This will be preceded by a verification stage after ICO where members will be taken into account for voting during community polls. The criteria for such an event and the rules will be published later on by the team in our medium channel and community forum. Bonus and Bounty campaigns details will be published shortly. The token belongs to the people, the community will drive the price and use of the token in various projects. No bonus or tokens are held by the developer / team to ensure fair distribution and use of the token. Only crowdsale funds are being used for the community forum development and community projects. All PPL tokens are available in crowdsale to eliminate the factor of team/developer holding any tokens and help in the decentralization of the token.  720000 (7.2 million) PPL Tokens are available for sale in ICO. All unsold tokens after ICO will be burned. Q. Who is eligible to invest in PPL Token?  Everyone willing to take part in PPL Token crowdsale and PPL forum can invest in the project in ETH (Ethereum). Q. What are the supported wallets for PPL Token?  Supported recommended wallets for PPL Token include ERC 20 compatible wallets such as MyEtherWallet(MEW), MetaMask, Mist and Parity. Q. Is PPL token mineable?  No, PPL Token is not mineable and is fixed in number. Q. How will be the stability of PPL token price maintained?  Fixed number of token generation and circulation among holders will ensure token price stability. Q. Will there be paid exchange listings?  Yes, there will be paid listings after ICO crowdsale. Q. When will community funded projects start?  We expect community funded projects to start by Q1 2019 or earlier. Q. How will be voting / polling done for various projects? For any other queries, Please contact with the project developer and team at peoplestoken@gmail.com. Follow us on medium for updates and news regarding PPL project development. 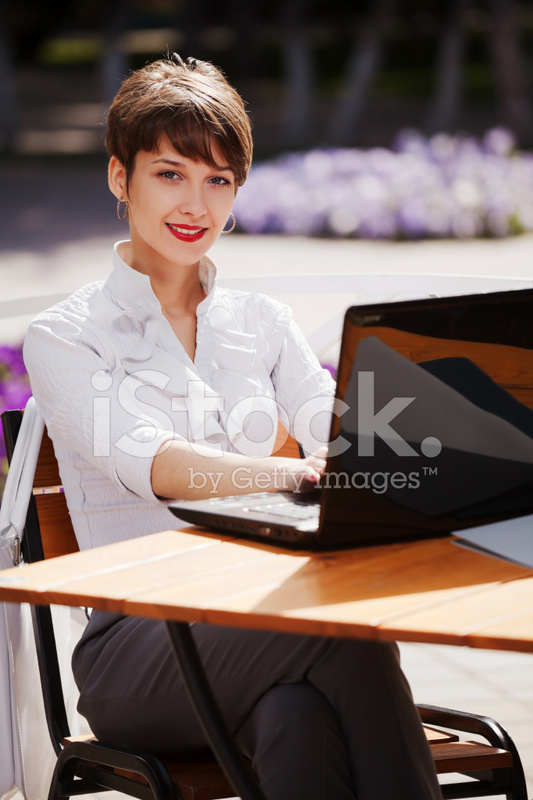 Why are you using stock images of your team member? Most of Linkedin links of your team are broken, also missing team photos. We noticed that some place that you posted your ICO, there is a warning on your ICO page "Warning it May Be a Scam". You have it written. "There will be no BONUS or BOUNTY campaign for the people token (PPL token) .As the token belongs to people, the community will manage the price and use the token in various projects." Are you sure this is the right step? Do you do it to save money? We have not officially released our project and yes it is stock image. Our team members profile is still under development and i wonder who gave you the right to call our project a scam. Please do not try to disrupt a project based on your assumptions. Thank you. We will organize a Bonus and Bounty. The project is still under development. Sorry for the wrong info. WE will correct it as soon as possible. We are extremely sorry for the broken links of team members and wrong info. We will correct it as soon as possible. The official announcement will be made soon. Thank You. "some place that you posted your ICO, there is a warning on your ICO page "Warning it May Be a Scam". You should know that if you use STOCK images of your team, your ICO will automatically lose its reputation and fall into a possible scam category. We will not change the status until you provide valid information of your team. Thank you. I would also like to request you to please go to the scam thread and clarify your post. Thank you for uploading the missing pictures and updating the links. Also for replacing the stock photo of Niharika T., but the Link to her Linkedin profile is not working. We will update this information to the scam thread. Please post your answers there as well. Thank you for your co-operation. We will rectify the link asap. In the announcement to the project it is written that you are going to create a purse. And it will be hardware or usual? Also, write that the coin will be controlled by the community. And how it will look like? Hello Team, you should go back to the scam accusation thread and answer some questions/new accusation there.